Mister Meringue is a meringue kaiju created by Epyx that first appeared in the 1986 video game, The Movie Monster Game. Mister Meringue's name comes from mister and meringue, a type of desert. While his origin is unknown, it is theorized that he was created in the Chernobyl Disaster. In the Rescue scenario, he has a son that the humans have captured and he must rescue him. Mr. Meringue can spit globs of meringue. Mr. Meringue floats in the water. Mr. Meringue floats in the water, and will start floating away if it's too far from shore. 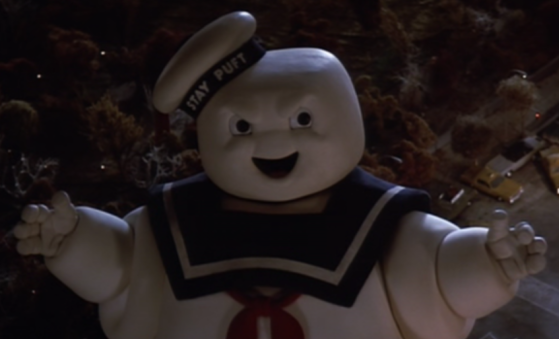 Mister Meringue was inspired by the Stay Puft Marshmallow Man from Ghostbusters.